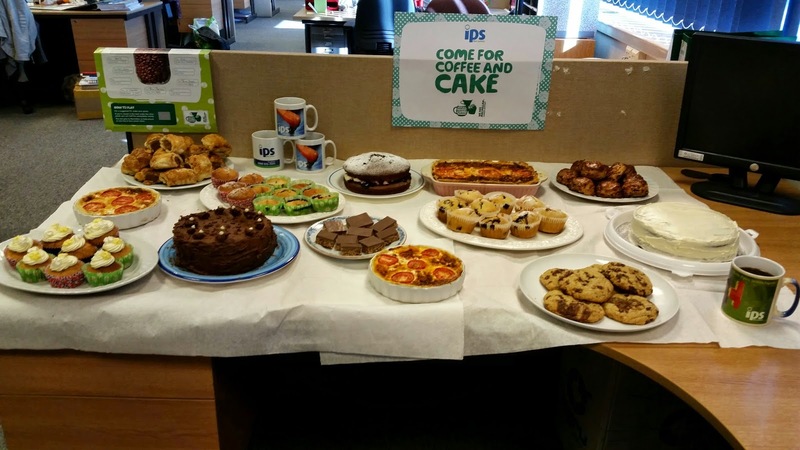 Thanks to everyone who supported the IPS coffee morning in aid of Macmillan Cancer Care; with everyone now on a diet we can all be satisfied that we helped to raise £374; with the money raised for our C2C bike ride. The total is standing at nearly £704. You can still support us by visiting www.justgiving.com/ips2014c2cbikeride or text IPSF70 with your donation to 70070. Anyone for Tee(?) 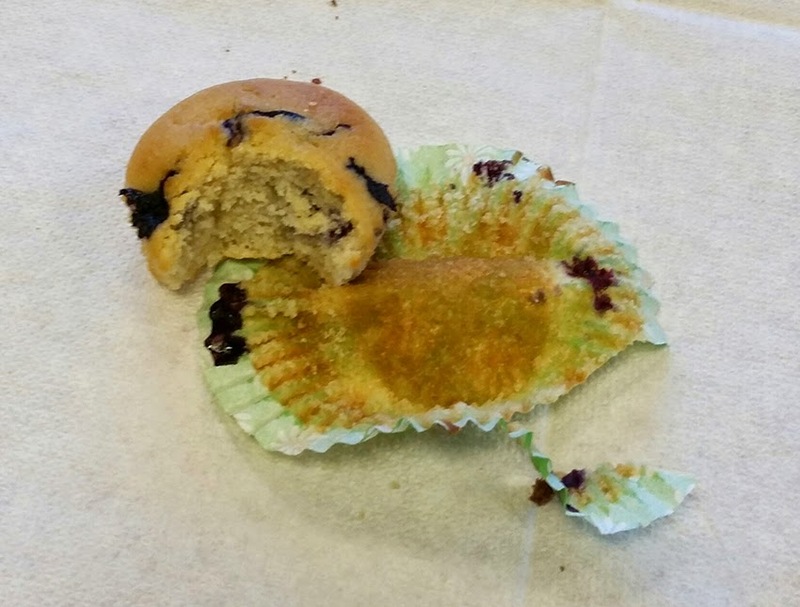 and Cake? 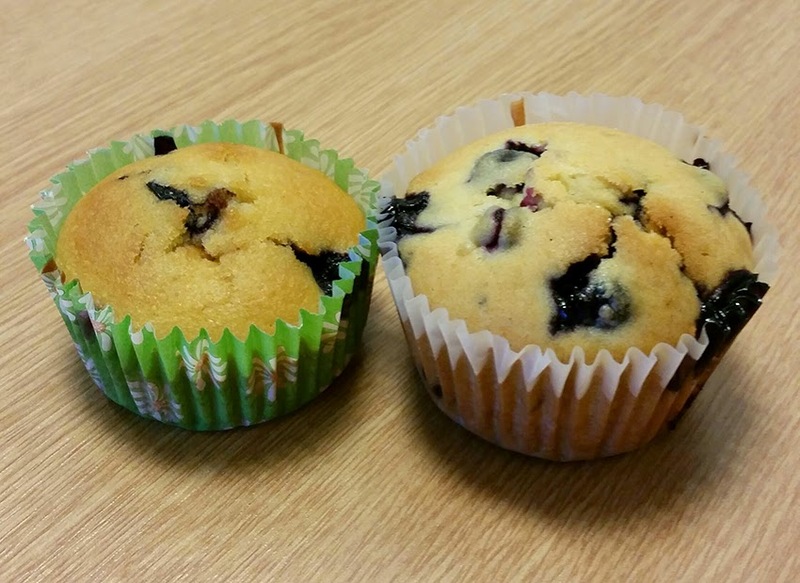 The IPS Bake off was won by Andrew Lamb, who went head to head with Stuart Lloyd in the blueberry muffin stakes; Stu has vowed to come back stronger next year. 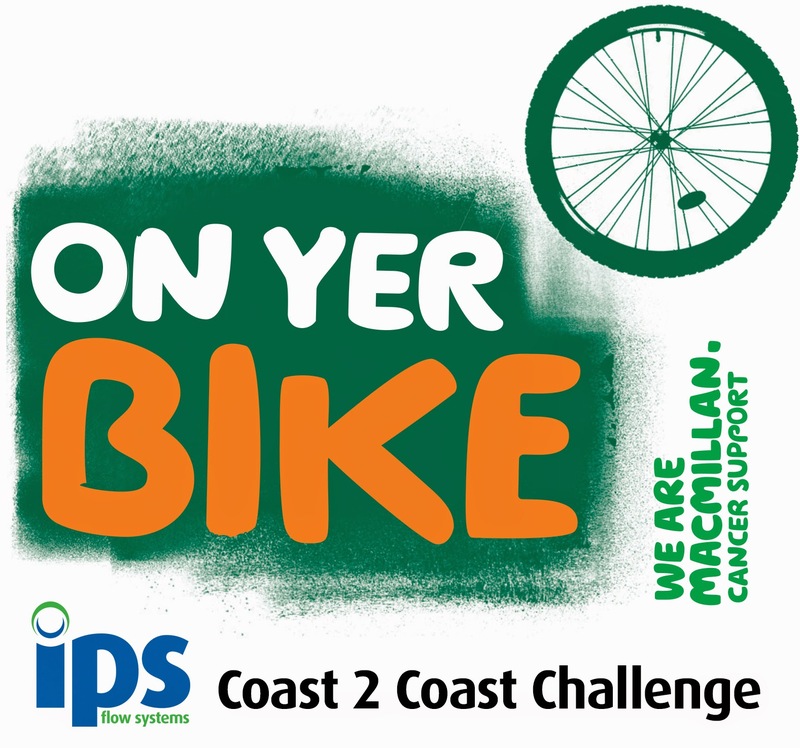 A group of people from IPS Flow Systems will be doing the C2C bike ride on the 20th September in aid of Macmillan Cancer Support. If you would like to support them and this amazing organisation. You can donate on their JustGiving page www.justgiving.com/ips2014c2cbikeride or text IPSF70 with your donation to 70070. 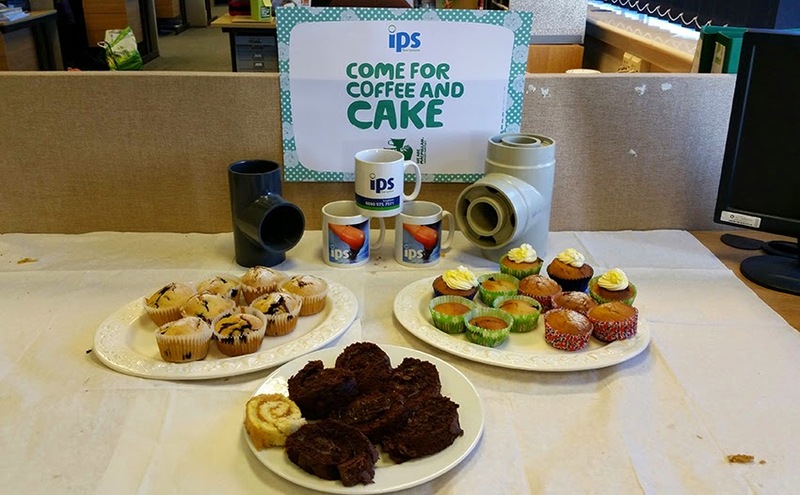 IPS Flow Systems will be taking part in the Macmillan world's largest coffee morning on Friday 26th September. 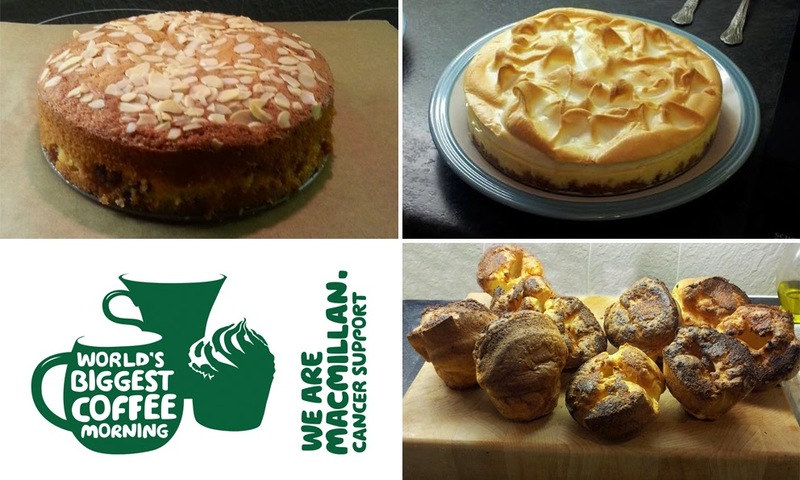 We will be having a bake off; and the team have been practicing with some amazing results. Watch this space for the results!